The Board of Managers has approved an $8 million package of budget adjustments recommended by the Ad Hoc Financial Planning Group intended to return the College to financial sustainability over the next three to five years. 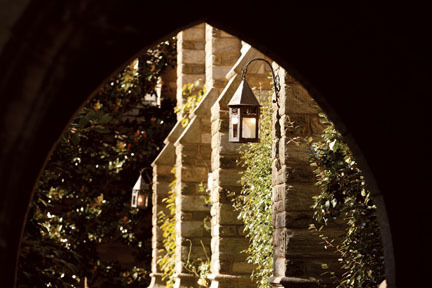 The action, taken at the Managers’ December meeting, comes in response to the decline in the value of the College’s endowment caused by the historic market downturn that began in 2008. About $6.9 million in adjustments will be implemented beginning with the 2010–2011 fiscal year. Several options are under consideration for the remaining $1.1 million. Final decisions on these will be made next year. There will be no staff layoffs, and the College remains steadfast in its commitment to need-blind admissions. 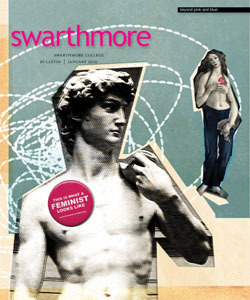 Swarthmore has the 12th-highest endowment per student in the country. In recent years, it has provided about half of the College’s budgeted revenues. The recommendations were developed by the Ad Hoc Financial Planning Group appointed by the Board in March 2009. The group was chaired by Board Chair Barbara Mather ’65 and included three other Managers, President Rebecca Chopp and eight senior administrators, four members of the faculty, and two staff members. A Student Financial Advisory Panel formed by Student Council in fall 2009 also weighed in on the recommendations. In the first phase of budget adjustment recommendations made in spring 2009, the College committed to defer all nonessential construction work, to refrain from initiating any new programs, to stringently evaluate any faculty or staff hiring and to freeze the wages of faculty and staff for the next year. In total, the 2009–2010 budget was adjusted by $3.2 million in ongoing reductions, plus an additional $9.1 million in temporary, nonsustainable cuts. The Phase 2, $8 million plan, adopted last month, will replace the temporary actions with longer-term solutions that will close the estimated budget gap and result in a sustainable budget within five years. 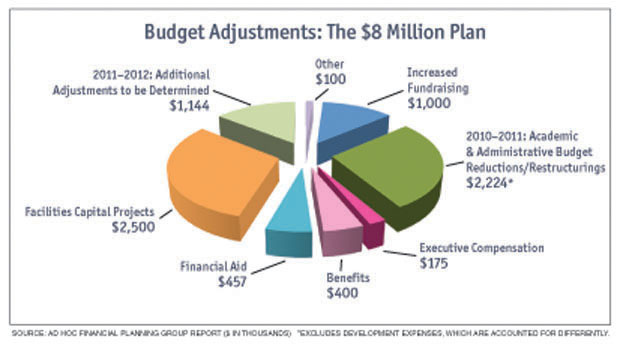 The $8 million adjustments will be made throughout the College’s budget, including reductions in administrative and academic departments’ budgets as well as savings realized through a restructuring of employee benefits. The wage and salary freeze has been lifted in next year’s budget. On the revenue side, the plan foresees additional fundraising support that, at the end of five years, will add $1 million a year to the budget. This will be achieved by designating income from $3.5 million a year in new unrestricted endowment gifts to support the operating budget—plus a $300,000 increase in the Annual Fund goal over five years. Source: Ad Hoc Financial Planning Group Report ($ in thousands). *Excludes development expenses, which are accounted for differently. The process of making these budget adjustments was extraordinarily open. Members of the Ad Hoc Financial Planning Group held several campuswide meetings and many smaller workshops with the faculty, staff, and students as it formulated its plans. More than 150 suggestions were submitted to the group through its Web site, and the final set of recommendations was shared with the College community nearly a month before being considered by the Board.